"HOPE RISES," emerged from conversations with loved ones, while they were undergoing treatment for cancer. 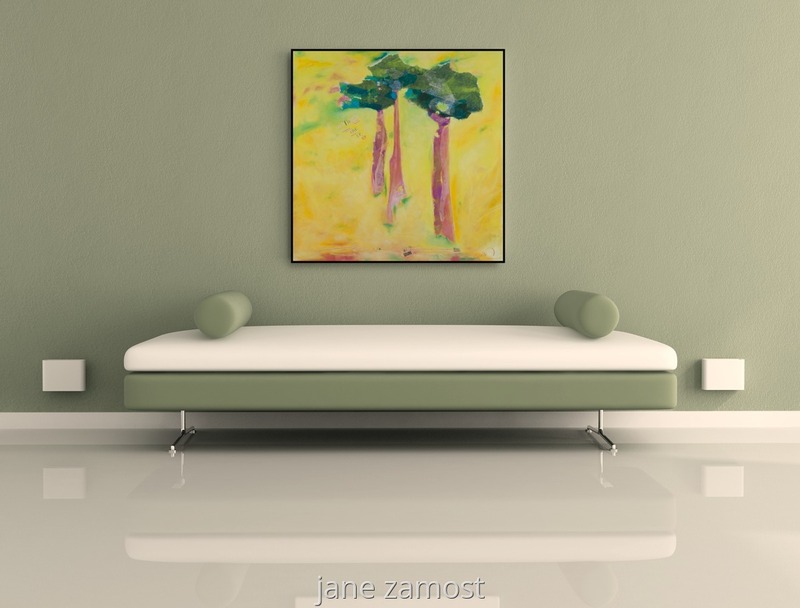 My desire was to create a piece that inspired positivity through color, movement and expression so that no patients undergoing treatment at Capital Health - Hopewell's infusion room would have to stare at an empty, blank wall. lifting you UP… UP… UP…. this is my HOPE. digital reproductions available starting at $125.